FFu-Scotland CIC are a non-profit social enterprise based in Ayrshire providing services and support to people living with Fibromyalgia and care support across Scotland. 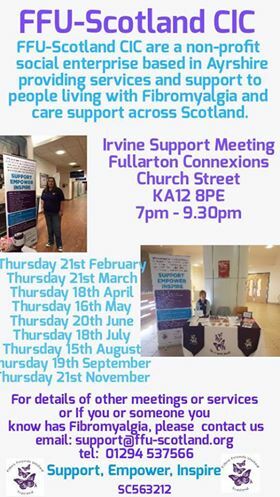 You can find the Irvine support meetings at Fullarton Connexions at Church Street, KA12 8PE from 7pm-9.30pm. 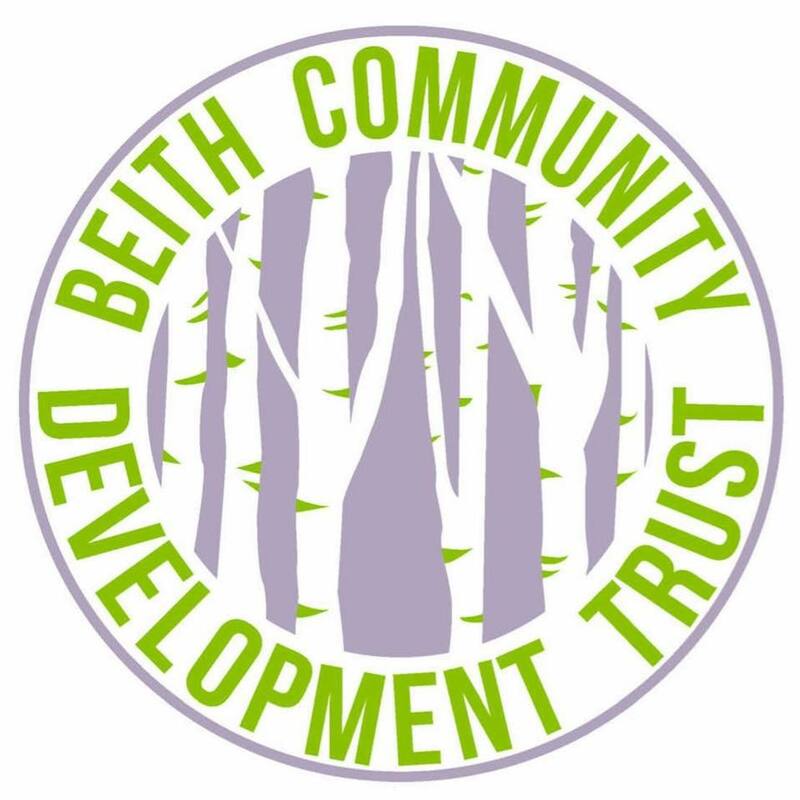 Bike & Burger is part of Beith Community Trust’s summer event plan. They are running a series of cycling workshops from April to September, intended to promote active living in the Garnock Valley by offering a safe environment for families to help build their cycling skills. With a number of trained staff on site, this free event offers both great environments for younger cyclists to gain confidence as well as a complimentary bike MOT to ensure your bicycle is in working order. On top of this, they offer a range of refreshments throughout the day including burgers for only one pound! It’s a fantastic way to spend a Saturday afternoon, so why not come along and enjoy yourselves. By the end of the day you are sure to have developed skills as a cyclist, and maybe eaten a few great burgers along the way! 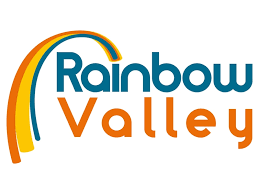 Rainbow Valley are having their Rainbow Warrior Course on the 22nd September 2019 from 9am-4pm. This is a muddy assault course for everyone aged 8 years and over, with the option of a 5K or 10K challenge. Challenge your friends, family and co workers to join you in this fun filled event. With a joining fee of £10pp this year, there is a minimum of £50pp sponsorship. If you would like to enter please book your places now!! The Sensory Impaired Support Group are holding workshops on to better manage your hearing loss. Epilepsy Connection run a Support group from the Studio Room in Fullarton Connexions. All meetings run from 5:30-7:30pm. The last date for 2019 is Thursday 28 November. Epilepsy Connection run a Young Adults Support Group from the School Room in Fullarton Connexions. All meetings run from 5:30-7:30pm. The last date for 2019 is Thursday 5 December. Submit your own events with the form below. 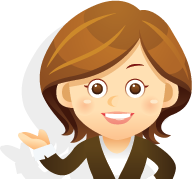 Events are moderated by CareNA admin, and will display shortly after submission.